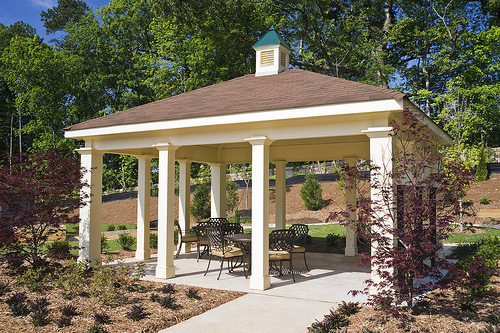 SWAL, LP involves the construction of the assisted living section of a senior care facility in Powder Springs, Georgia, a suburb northeast of Atlanta. SWAL raised $6,000,000 from 12 EB-5 investors as part of a project with a total development cost of about $18,000,000 that is expected to create about 170 jobs. The project is being developed in cooperation with the Beverly J. Searles Foundation, a non-profit organization, and that relationship allows the project to be funded partially by tax-exempt bonds that will offer an attractive rate of interest relative to options available today in the private markets. A construction contract was put in place as of June 2014. 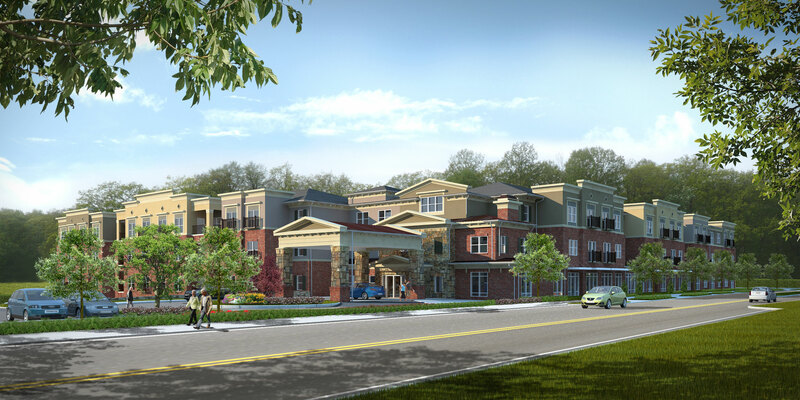 SWAL – and its sister project SWIL – are part of a growing trend in the development of senior living facilities in that it will include units for independent living, assisted living, and memory care as part of the same facility. This is gaining popularity because it allows seniors to move from apartments to units where an enhanced standard of care will be available as their needs grow over time.